Join the team of the game Tri-Dimensional Chess. 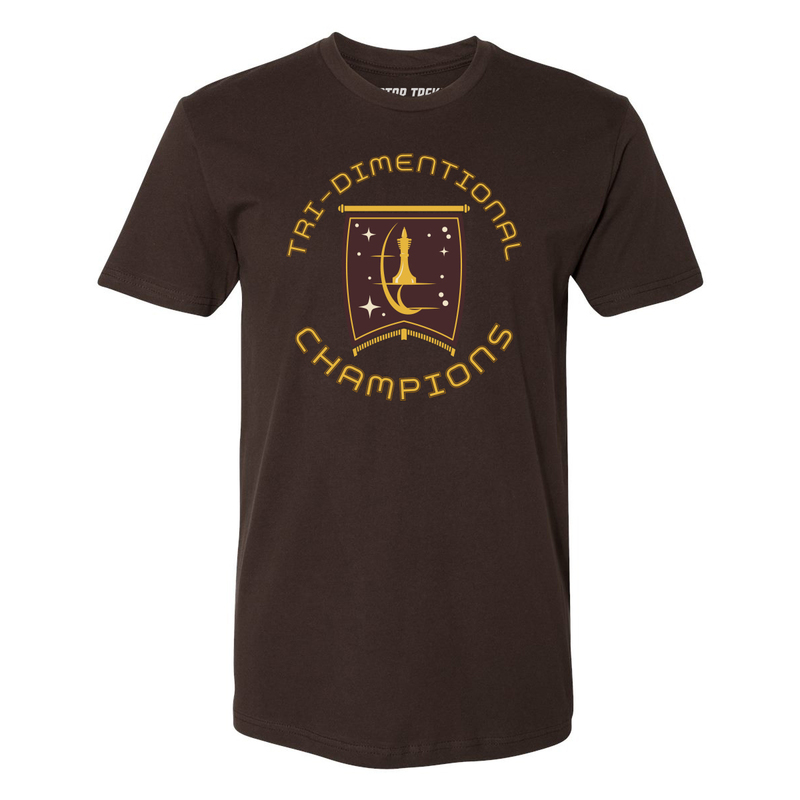 Once you've won, get the Starfleet Academy Tri-Dimensional Champions T-Shirt. This t-shirt will show that your skills are unbeatable.